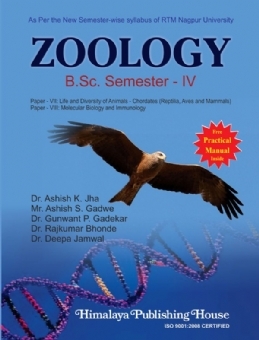 ZOOLOGY : B. Sc. 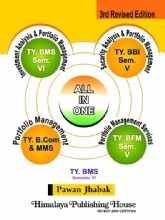 Semester IV is an effort to make available an authentic and standard study material for the students and teachers. 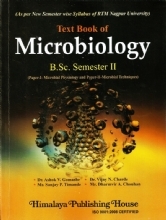 The book has been compiled exclusively as per the New Semester-wise Syllabus of RTM Nagpur University. 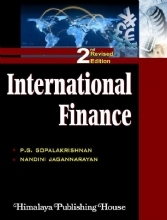 The study material of the book is derived from many standard reference and textbooks of International and National repute. 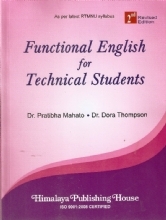 The unique feature of book is point wise presentation of subject matter which will really helpful for the students while reading the book. 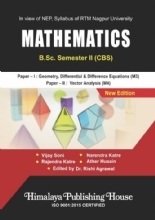 Several illustrative diagrams have been included in the text which will help students to grasp the idea quickly and easily. 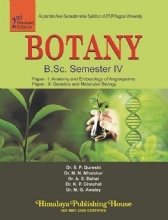 At the end of each part of the book questions based on syllabus are given with a view to facilitate students while writing the answers. 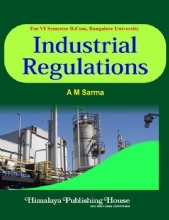 Dr. Rajkumar S. Bhonde earned his M.Sc. degree in Zoology from S.G.B.A. University. 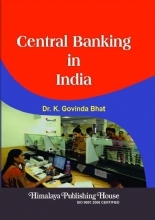 After M.Sc., he joined as a lecturer in CSBR, RTM Nagpur University in 2004. Subsequently, he continued his research work on Sericology for which RTM Nagpur University conferred the Ph.D. degree on him. Apart from the professional excellence, he has completed certificate course in Bioinformatics and Diploma in Sericulture. Besides 13 years teaching experience, he has engaged with independent research on forest insect pest. So far he has published two research papers in reputed journals and two oral presentations in international conference. 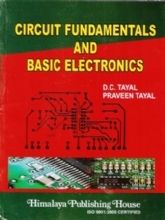 At present, he is associated with Dept. of Zoology, C.J. Patel College of Arts, Commerce, Science and Post-Graduate, Tirora. Dist. Gondia, as the Assistant Professor and Head.